It’s a hard life when you live and die with every win and loss. It’s especially harder when you love the Toronto Maple Leafs. 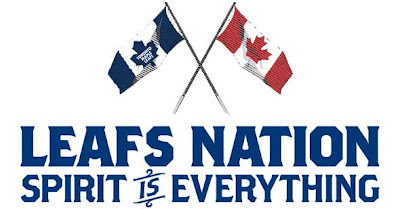 Here at Five Minutes For Fighting we chronicle the Leafs through the eyes of a man who was raised on Wendel and Killer, matured with Mats, survived JFJ, and is anxious for the day Burke Nonis delivers a team capable of winning it all. In addition, I’ll give my take on news and baseless rumours from around the league, while examining the players I love and those I loathe. I’ll give my take on controversial topics of the present (e.g. head shots) and drum up non-sense from the past (e.g. how did goaltenders forget to play their position for entire decades? ).